Summer is in full swing and just as the temperature is rising, so is the talent of ballers young and old. 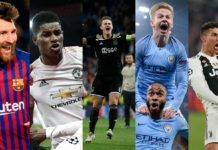 From big street football tournaments in Denmark to some young guns busting out some sick in-game moves, there is a lot to take in. So without any further ado, here are the Top 10 Tekkers from the past week. Although the freestyling in this clip is very brief, it’s hard to leave you off Top 10 Tekkers when you’re side-by-side with Lionel Messi. Spain’s third-ranked freestyler, Adrian Nieto was given the opportunity to star in a Gatorade commercial alongside Argentina’s golden child. Keep your eyes out for the commercial to be posted! Have you heard of Jakob Semajer-Garic? This young 17 year-old freestyler will blow you out of the water. Though Denmark breeds some of the best freestyle and street football players, this baller has enough talent to stand out on his own. The way he transitions his stalls is too dope. Love those summer sessions by the evening. Here are two chilled vee stall combos from this late afternoon☀️✌?️ ?Evil Needle – Falling Leaves? Anders Fiil from the infamous Copenhagen Panna House has definitely become quite the flow master with his groundmoves. All his videos are made with some OG beats that collaborate really well with his smooth style. Fiil nails this AKKA with the help of Fatih Hatipoglu, who we’ll see more of later on. 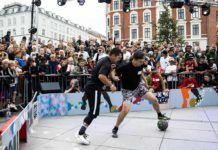 Dutch baller Fatih Hatipoglu made a name for himself in the 2017 CPH Invitationals, making it to the round of 16 in the panna tournament and winning the 3v3 tournament. Keep an eye out for this baller before he megs you! Pannamania is an up-and-coming panna crew representing the Samara Oblast in Russia. Started by Rzanaldo, a passionate groundmover, Pannamania looks to build a street football culture in the city of Samara. His mission? Get the ball between your legs. It is incredible how talented and acrobatic some of these ballers can be at such a young age. Muhammad Sendy Revandi from Bogor, Indonesia, delivers some beautiful tekkers with his freestyle flow. He nails some combos and stalls with the sole of his foot, which can be a big challenge when juggling on the ground. U12 ballers Rayan Kolli and Charlie Morgan visit a technical skills trainer and coach known as the Tekkers Guru. In this episode of “Ask Guru,” the two boys look for some guidance with ball manipulation and finishing. Can you believe how precise their control and shooting are? 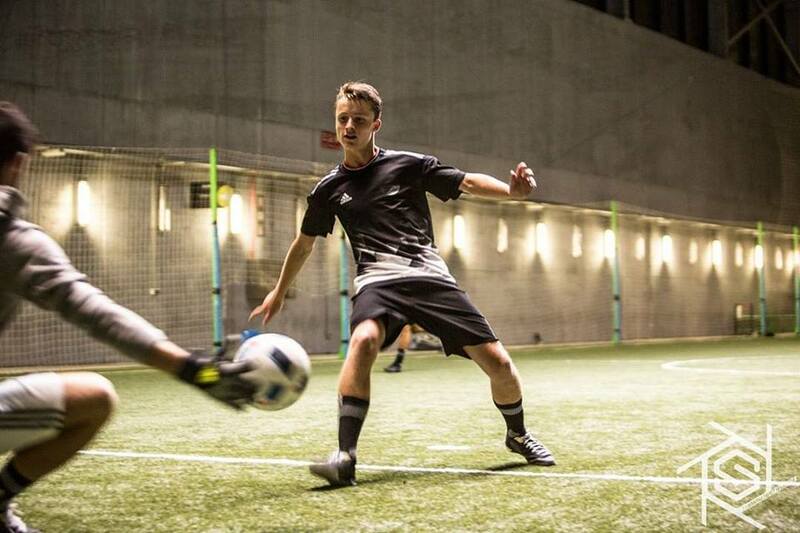 Joachim Næss is another Norwegian freestyle talent making his way up to the top. Næss performed at Superball 2016 along with his fellow countrymen and World Duo Champions, the Fagerli Brothers. In this clip, Joachim, who is from Oslo, shows off some ridiculous lower and sit down combos. 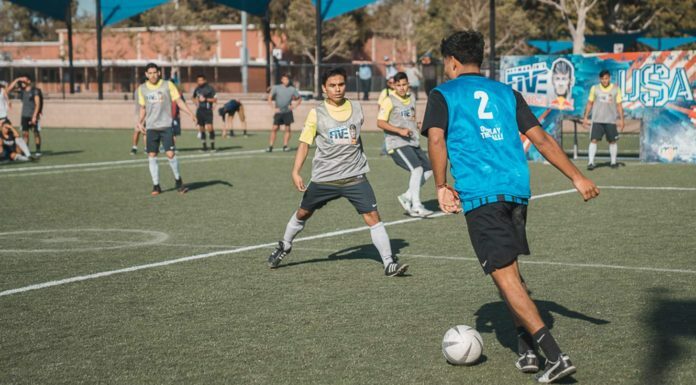 From the United Kingdom, the Global MVP for the Adidas Tango League Jack Downer delivers a very important lesson — never take your eye off the ball. There is nothing worse than being megged…except for being megged twice! Don’t look away ? sorry bro for the 2 Pannas ? Holy smokes! This is one of the dirtiest, most devilish, classiest, naughtiest, rawest and overall sickest combination of tekkers busted out by a U12 player in a match. Not only was the rainbow to flick-up to cross perfectly executed, it set his teammate up perfectly for a goal. It is extremely clear that this young baller’s technique is years ahead of his age. That was hands down the roast of the month.